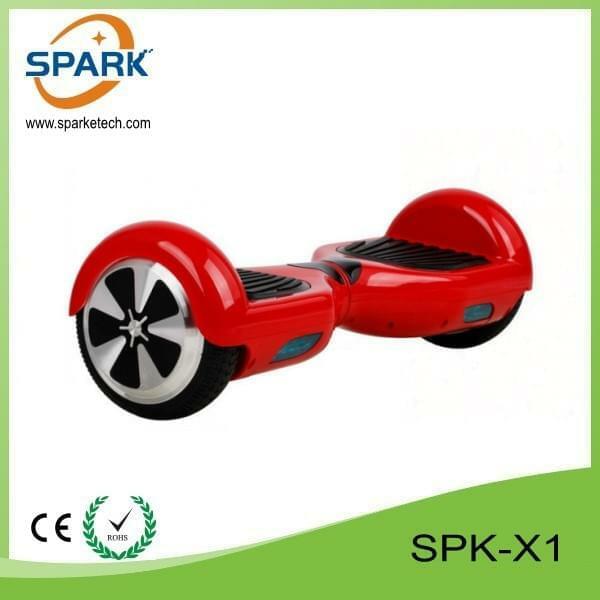 Spark Technology is one of the leading China classical two wheel self balancing scooter 6.5 inch manufacturers and suppliers, welcome to wholesale classical two wheel self balancing scooter 6.5 inch from our factory. 4,Different colors for choose, different wheel designs sent in random if not be specified. Fill in the fields in the form below. The message cannot exceed 2000 characters! Send successfully, we will contact you soon! Enter your inquiry details such as product name, color, size, quantity, material, etc. Send failed, please try again! Send failed, form is expired, please reload page!